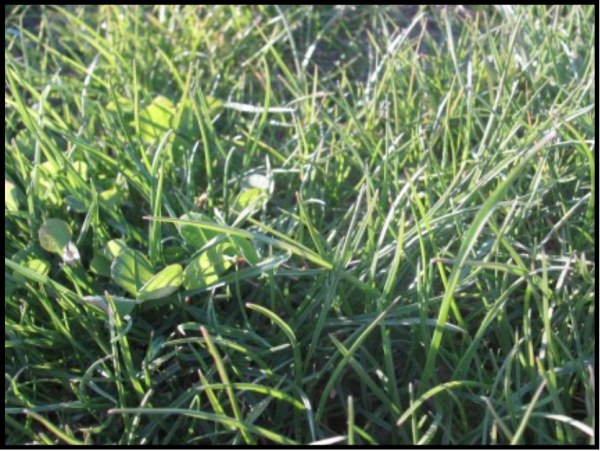 FSM Brand HQ-O Pasture Mix is formulated to offer both rapid establishment and multiple seasons of high quality rotational pasture or hay production on moderate to droughty soils with varying fertility. FSM Brand HQ-O has been formulated with drought tolerance and flexibility in mind! 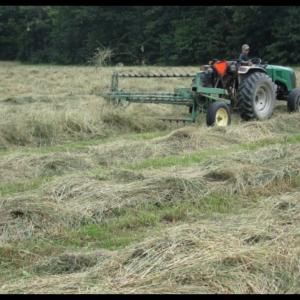 A well managed stand of HQ-O should be expected to provide at least 4 to 5 years of high quality hay or pasture over a full range of soil fertility conditions on moderate to droughty soils, with consideration for weather extremes. HQ-O can be drilled 1/4 to 1/2 inches deep or broadcast and pressed into a firm seed bed. 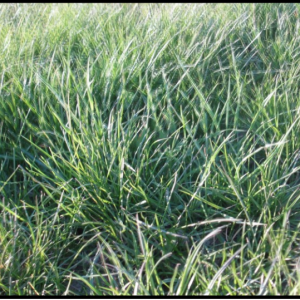 If soil temperatures are warmer than 50 degrees and moist, but not saturated, the Italian ryegrass component will establish aggressively and should be ready to graze in 4-6 weeks. 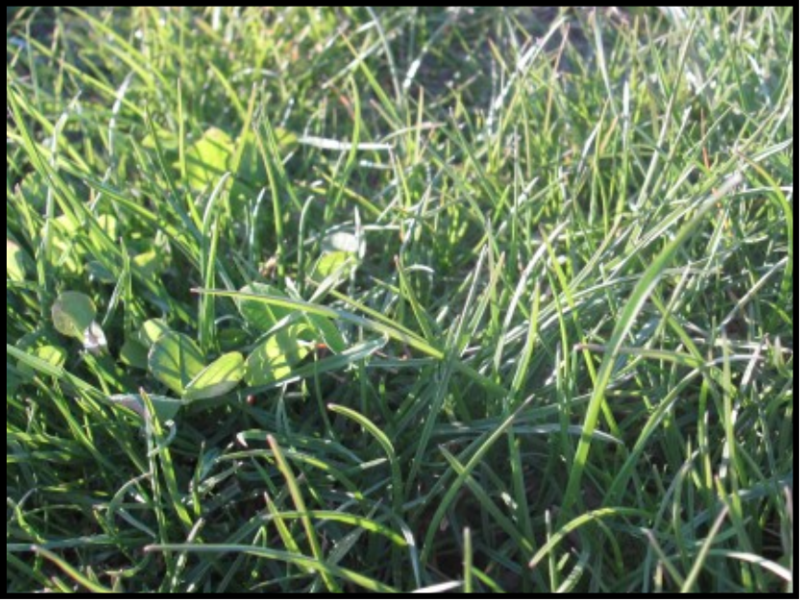 Upon reaching 8-12 inches in height HQ-O should be grazed or clipped to 3-4 inches to allow adequate sunlight for the perennial components to establish well. 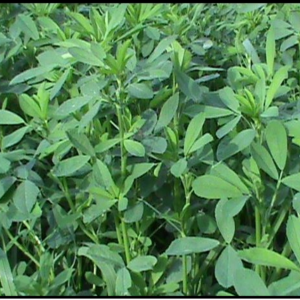 Under hay management, HQ-O will develop a more open sward and reduced clover expression. Do not overgraze or harvest lower than the recommended height, exposing the soil to the sun raises soil temperature evaporating needed moisture. Leaving insufficient growth during hot, dry weather will prevent optimal performance! FSM Brand HQ-O Pasture Mix is available untreated, always confirm acceptability for organic production with your certifying organization. HQ-O formulation may vary from time to time. Use Myco-Seed Treat at a rate of 4oz per 50# of seed before planting HQ-O for faster, more vigorous establishment.